Imagine you cleared the indomitable CAT entrance exam and got a call from IIM Ahmedabad. This achievement of yours came after falling short in the past two years. Ecstatic over making it to the best B-school in India, you begin celebrating. Your parents are proud of you, your friends want to be like you and after two years if all things go well, all top conglomerates will want you in their ranks. Clearing one exam paves your path to a successful life. With an air of confidence and bliss, you look forward to the GD & PI rounds. After all, after climbing the summit which is CAT, GD and PI rounds seem like child’s play. Now imagine falling at the last hurdle. Your GD and PI rounds go badly and your dreams are smashed into smithereens. Devastated by this defeat, you spend the forthcoming months wondering what could have been. Unfortunately, a number of students face this situation every year. 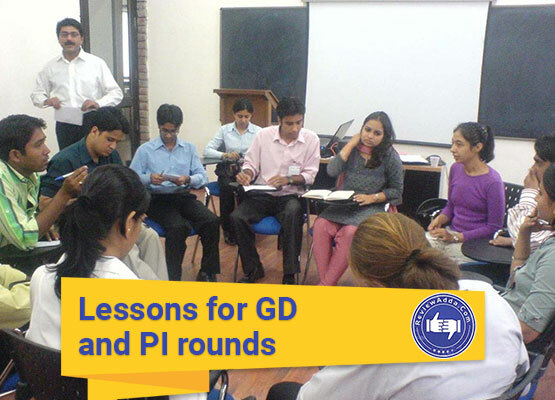 Though they might seem like a mere formality on paper, the GD and PI rounds are anything but. The idea of having the GD & PI round first does remove certain key problems the current process has. The influence of coaching centres on MBA entrance exams would decrease as streamlining of students would have already taken place. Besides solving such problems, having the GD & PI rounds prior to the written exam will also make sure only candidates with an aptitude in management studies shall appear for the written CAT exam. Each part of an admission procedure for any given institution is aimed at gaining further knowledge about the candidate’s attributes. 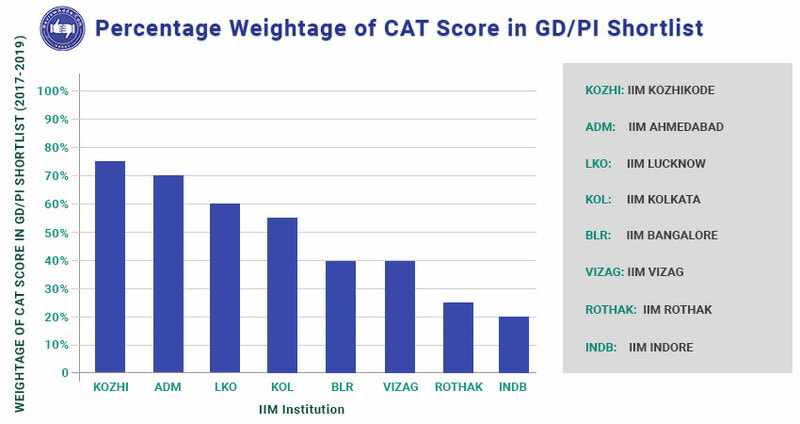 Thus, while the written CAT exam is an indicator of a candidate’s logical reasoning and mathematical skills, the GD & PI rounds essentially portray a wholesome picture of the candidate’s personality and soft skills. The GD round is the first hurdle candidates face in the selection process. Generally consisting of 6-8 people putting forth their opinion on a topic given by a designated moderator, the basic role of a GD in the selection process is to gauge a candidate’s behavior in a group setting. Another new inclusion in the selection process at IIMs over the recent years has the Written Assessment Test (WAT). This test requires candidate’s to answer an abstract question in written form. The WAT is relatively new compared to GD & PI rounds. Although it isn’t religiously followed by all B-schools in India, the trend is slowly taking off. The final round is the personal interview (PI) round. The aim of the PI round is to ascertain a candidate’s aptitude to become a manager in the future. 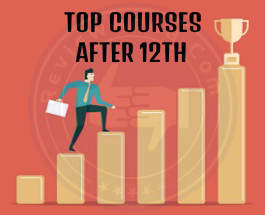 This round usually takes place at the end of the selection process and often carries the highest weightage amongst all other evaluation parameters. Thus, the role of GD & PI rounds in a selection process is extremely important as a tool to form a holistic image of a candidate. 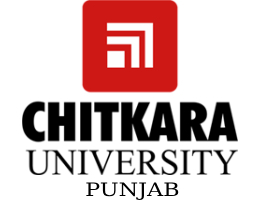 Engineering admissions, which usually do not impose these additional evaluation parameters, tend to get a very high percentage of students who neither have the aptitude nor the interest to pursue engineering. Thus, we now know what the absence of GD & PI rounds can cause. GDs can be aced based on a very easy-to follow approach. While some candidates prefer to go for GDs without any preparation, some tend to be very particular about their level of preparation. Some key takeaways from a number of positive and negative GD experiences are listed below. Many candidates wrongly view GDs as a chance to make a lasting impression. In fact, moderators conducting the round usually observe a candidate’s body language during the duration of GD. A great part of this process goes into observing how well can a candidate listen to an opinion. Most candidates make the mistake of taking simply for the sake of being noticed. Instead, moderators look for people who only put forth a new point of view rather than regurgitating what has already been discussed. So remember to be cordial to your fellow GD participants. Never interrupt anyone or try to prove someone wrong. A GD is not a debate, but a simple discussion. Treat it as such. As mentioned earlier, a GD is not a debate. When a fellow candidate in a GD makes a point contrary to your opinion, it is imperative for you to not lose your cool and take all contrarian opinions in your stride. Most GDs are designed to simulate an office-like environment to test some basic skills which candidates need to posses. Management is a test of the all-round abilities of a given candidate. This is the reason why the selection process is designed to test the overall capabilities of every candidate in question. Thus, you should always be respectful towards your competing candidates and remain tactful while putting forth your own opinions. A GD isn’t a time for extrapolation or analogies. When presented with a topic, you should try to form the most comprehensive opinion which hits the bull’s eye from the onset. 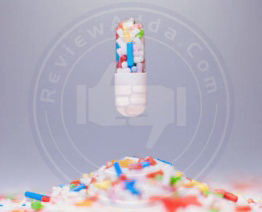 Candidates often resort to using irrelevant analogies which are often deemed inadequate by the moderators during the final evaluation. Thus, you will serve your cause well by never straying from point and projecting a keen single-minded approach. While articulating your point, referring to points made previously by other participants is considered a very good practice. Not only does this showcase your listening skills to the moderators, but it also adds an additional layer to the point you are already making. The reference you make to a previously-made point can be used to agree or disagree with the original source. However, you should be careful not to use references as the core of your point. Instead, a reference should act as a well-planned adage to the point you were already making. This may seem completely at odds with the previous point, but following a balanced approach is one of the most propounded arts of acing GDs. The key lies in subtlety. Never present points made previously by other candidates. This goes as a black mark against your profile and significantly reduces your chances at final selection. Candidates shouldn’t speak until they have a new perspective to provide. The moderators do not expect candidates to split the atom in ten minutes. The goal of the entire session is to have a worthwhile discussion which tries to encapsulate all point of views and tranches of a given topic. Conversely, some candidates tend to takeoff without understanding the exact depth of the topic. This is an even greater mistake in judgment as the only thing worse than saying nothing is saying something characteristically stupid. Thus it is vital to carefully weigh every word leaving your mouth during the duration of the GD. GD topics, contrary to popular belief, are not picked out of a magic hat. They are usually based on the current happenings in the country. Thus, students who are well attenuated with the happening of the world and the country in general tend to adapt much quickly to a GD environment. The best way to ace a GD is to present a well-rounded argument and the only way to do so is to have a pulse of the current affairs. Do not try to propagate your own political inclinations. Stick to the facts and make sure your point is based on the same. Not to sound too cynical, but the GD round is essentially an elimination process. On an average, only one or two applicants are selected from each GD session which consists of atleast 6 candidates. Since the stakes are inevitably so high, you should allow your competitors to make mistakes. For instance, if someone keeps on interrupting you in the GD, let them. Their score will reflect the same in the end. It is important for you to be calm and get your point across. If you’re a confident speaker, do not insist on speaking for a majority of the discussion. Instead, try to bring the quiet ones into the fray. This is a key aspect which many moderators look for amongst candidates. Bringing other candidates into the discussion displays a high level of inclusiveness and a healthy proportion of leadership qualities in the candidate. This way, you can essentially run the discussion on your own without speaking a lot, which is a trick many management professionals fail to master after years of service. A key aspect of a GD is to never bring in your personal experiences into the discussion, unless the topic mandates such an action. Moderators are keen to identify candidates who think, act and react analytically in a high pressure environment. Bringing up personal anecdotes is a poor way of showcasing analytical behavior. The evaluators are not interested in histrionics and sideshows. This mistake is often made by candidates who tend to cite second-hand accounts from someone they know to make a point. In a discussion based on pure facts, raking up personal experiences is not a healthy exercise. After the GD, it is the PI round which awaits prospective candidates. For those who may have failed to make an impression in the GD, the PI is extremely crucial. Some insights over success in PI round are mentioned below. Unlike GDs which can turn out to be different from expectation due to a number of variables in question, a PI round is much more straightforward. Some commonly asked questions are given below. Why should you be selected? Why do you want to pursue a career in management? Where do you see yourself in 5/10/15 years? These questions are all too common in almost every interview. The PI round like the GD is another for the examiner to learn more about you. 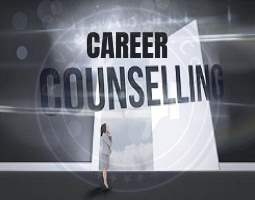 Thus, you can be prepared on same general questions prior to the interview itself. The interviewer is looking for the future management professionals of the Indian industry. To get selected, you main focus should be on showcasing skills which portray the qualities of a future management professional and suppressing anything which might raise doubts. From the moment a candidate wants into the interview room, he/she is liable to the scrutiny of the interviewer. Thus, the candidate should always project a consist image to the interviewer. Almost all candidates make this mistake every year. Many aspirants are heard stating their family history during interviews when they are told to tell something about themselves. This is a rookie’s mistake. No candidate should divulge their family background voluntarily. Generally, interviewers are not interested in the family background of a candidate. Try to focus as much as you can on your achievements, experiences, skills and targets. Remember the interview is about you, not your family. Making excuses makes you seem highly unprofessional in a PI setting. Sometimes the interviewer will surely ask a question which will stump you. In such a situation, it is much better to accept that you don’t know straight off the bat. To learn something new, it is first necessary to accept that you don’t know something. Making unfounded excuses paints a poor reflection on your profile. Success in the PI round is similar to selling a pen: no one will buy it if it doesn’t work. The candidates who master the art of GD and PI rounds know how to package themselves to the moderators and evaluators. Since you are essentially selling yourself, never lie about anything an interviewer might ask. If the interviewer senses any falsehood in what you’re answering, he/she will pummel into your weakness and lay your selection chances bare. Thus, always answer truthfully so as to never be caught off guard in a PI. Candidates often make the mistake of assuming the CAT exam as the only significant criterion for admission. 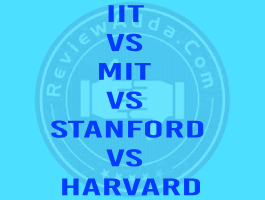 In reality a number of factors together decide if a candidate does make it to the top IIMs. Section-wise breakup of the various factors has been done in the table below.